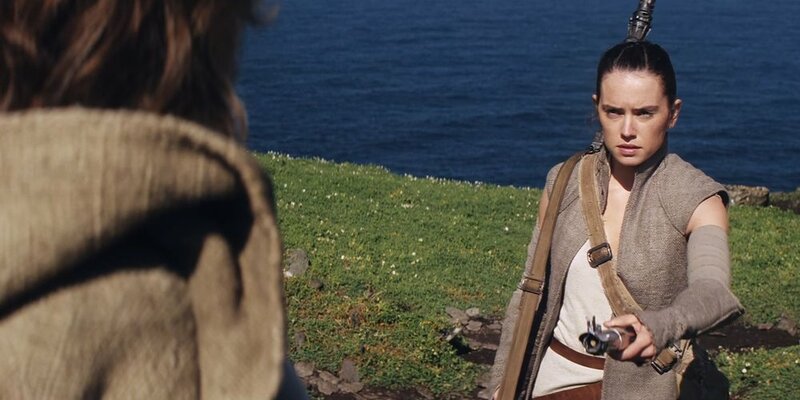 Rian Johnson’s The Last Jedi starts right where J.J. Abrams The Force Awakens left off. 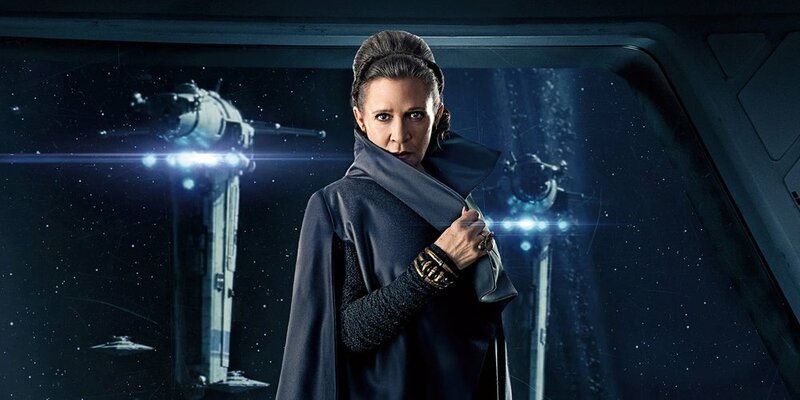 Han is dead, the Republic is mostly destroyed by the First Order, and the Resistance continues to be lead by General Leia Organa, providing hope as they fight with every last breath. Finally we are left with Rey finding Luke to gain training in the Force. This film has been met with a flurry of opinions and filled to the brim with controversy. Definitively a spiritual successor to the Star Wars classics but so different that it was a fresh approach to the age old saga. Most of the fan outcry was from it being so far removed from the traditional formula and left many questions unanswered. The Force Awakens had a lot of backlash for being too similar to A New Hope and now this is getting backlash for not being enough like The Empire Strikes Back. The one big thing this movie proved is that we can't appease all the fans. So to address the differences, it was for a reason. 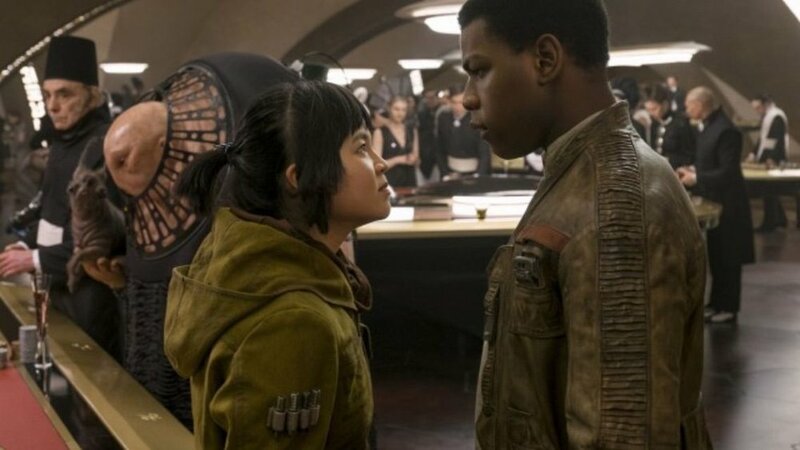 Rian Johnson here is world building for the next movie and the future of the franchise. They introduced new and interesting Force abilities and set up several new character arcs. What seemed random to some I saw as them setting up for an amazing ending to this trilogy. They answered an age old question about lightspeed that we all wanted to know, and of course expanded upon characters new and old (cough cough Leia cough cough). There were big revelations and within those revelations different points of view. Johnson definitely kept the audience on its toes as many theories and assumptions were yanked to a grinding stop, breathing new life into a stagnant formula that was once predictive and weighing down its potential future. The world's were lush and beautifully done and the lore they delved into paid homage to so much. Introducing so many new aspects they kept the nostalgic heart of Star Wars while opening our hearts for what will come next. I am personally a big critic when it comes to Star Wars and hold the franchise dear to my heart. If you ask any of the nerds, I fight tooth and nail for these types of movies from my childhood. I give this a solid 10 out of 10 as they kept the wonderment of the old while introducing even more of the magic of this universe to the next generation. I feel that this entry will only get better the more it is watched and with the next movie. Nerds I would normally say we will see you on the other side but we will pay homage to the subject matter at hand.